I, for one have had my eye on the Nokia Lumia 800 f0r quite some time. I have been patiently waiting its’ arrival to the US. Yes, I know the 900 is practically identical and has some extra features, but after having my HD7 I would preferred a smaller smartphone. 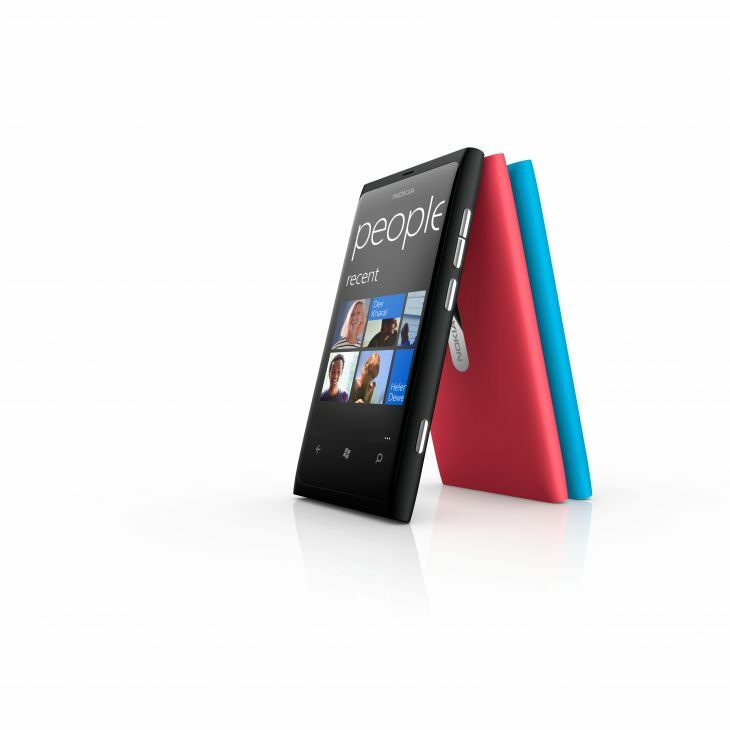 Looks like instead of releasing the device to a major carrier, Microsoft plans to sell unlocked Lumia 800′s in their retail stores. Granted that means paying for a more expensive phone but the heart wants what the heart wants. The good thing about this is that at least there will be an option available to those who can’t live without owning a Nokia Lumia 800. Written by: WP7GIRL on January 10, 2012.